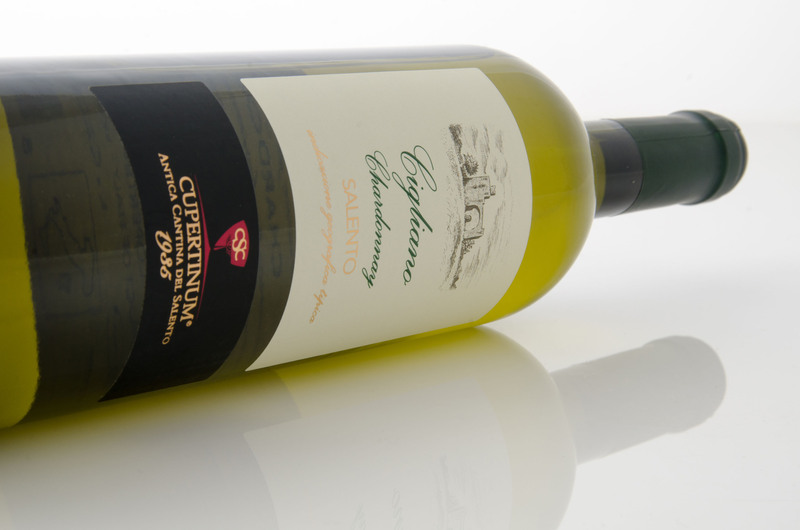 From Chardonnay grapes, it has a straw yellow color with golden reflections, delicate bouquet with extensive fruity notes and aromatic shades of sage, wisteria and elder, a dry and elegant flavor with good aromatic character; it maintains a note of freshness and a pleasant harmonious aftertaste of white melon. Serving suggestion: appetizers and fish dishes. Recommended serving temperature 8-10°. Yield per hectare: 100 quintals. Vine stocks per hectare: from 4500 to 5000. Vinification: soft pressing, fermentation at controlled temperature of 16° C, aging in stainless steel. From a blend of selected grapes, it is a fresh and brisk wine, slightly sparkling, with a pale yellow color, perfume of a subtle but well-shaped bouquet, with fruity and dry notes accentuating apple, it is cheerful and quick in the revealing; fragrant and harmonious in the end, with a pleasant aftertaste of white melon. Serving suggestions: suitable for appetizers and entrees or with light pasta dishes. Recommended serving temperature 8-10°. From Negroamaro grapes. 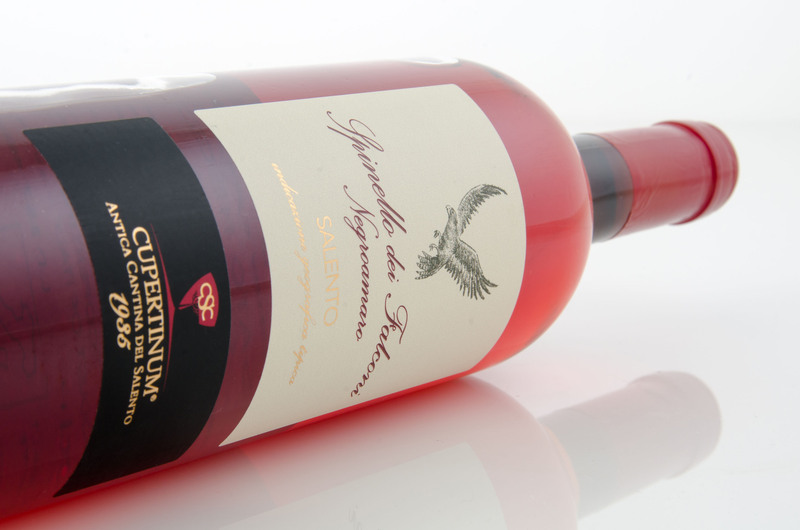 Vermilion wine, transparent and glossy, with a scent of cherry, raspberry and wild rose; it has a dry taste - savory, fresh and elegant - with pleasing flavors of blackberry, on its slightly-bitter base has a wide and caressing body, with a fragrant and harmonious expand. Serving suggestion: appetizer, sauced pasta, main courses with fish or white meats. Recommended serving temperature: 8-10°. Harvest: the last week of August. Vinification: the typical technique of "alzata di cappello" controlled fermentation at 18° C, aging in stainless steel. From Negroamaro grapes. 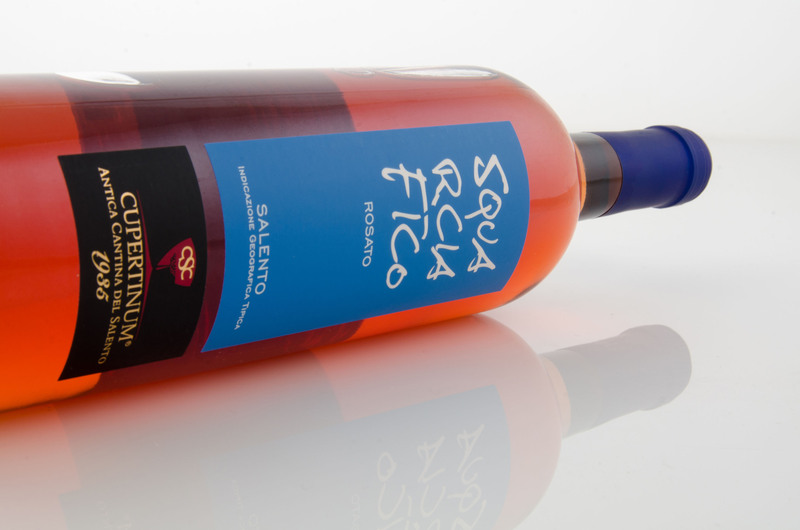 Fresh and brisk wine, with a coral pink color, intense flavor and vinous aroma with clear fruity notes of blackberry, dry, fruity and fresh taste and with a pleasantly bitter base. 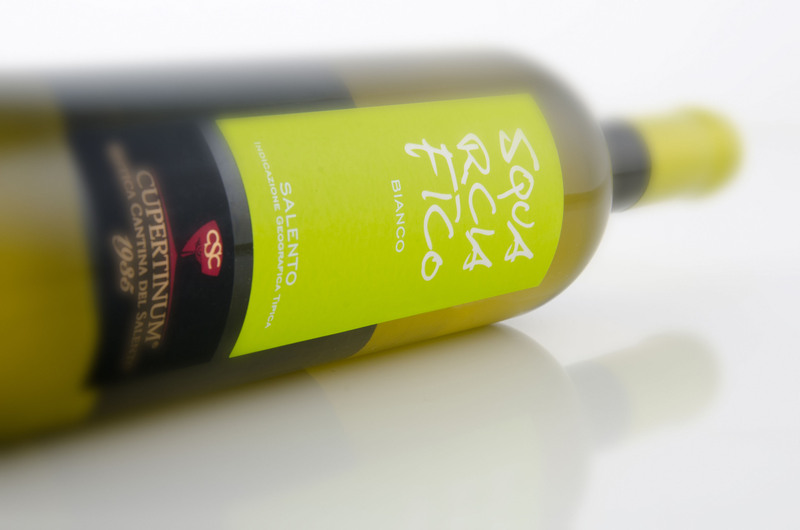 Serving suggestions: suitable for appetizers and entrees - sea and land - and pasta dishes of Salento and Italian in general. Recommended serving temperature 8-10°. Harvest: the last ten days of August. Vinification: cold maceration on the skins for 8/10 hours, soft pressing and controlled fermentation at 18° C, aging in stainless steel. From Negroamaro grapes. Intense ruby red wine, fresh and vinous fragrance flavors of red fruits, licorice, vanilla and coffee; it tastes smooth, warm with its gentle and bitter aftertaste, well supported by concentration and spices that enhance elegance and roundness. Serving suggestions: main courses with red meat or game, aged cheeses. Recommended serving temperature: 18°. Harvest: the first ten days of September. 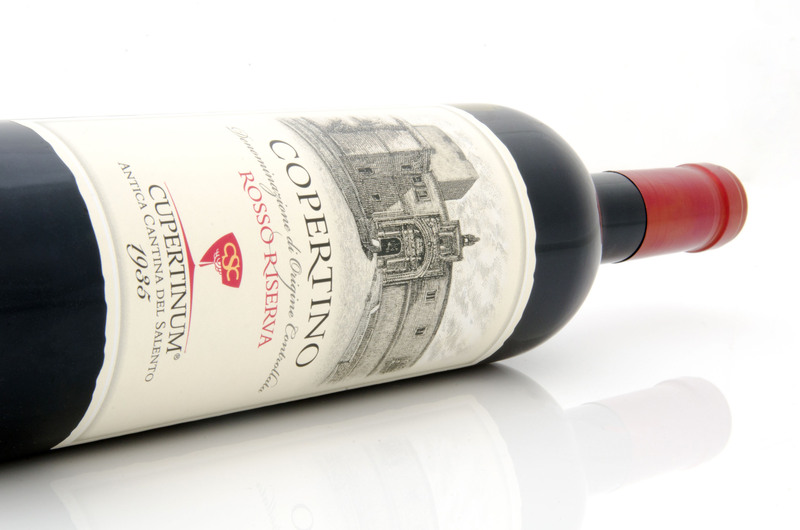 Vinification: Maceration on the skins for 7/8 days at 28° C; soft pressing and aging in steel and concrete tanks. From Primitivo grapes. 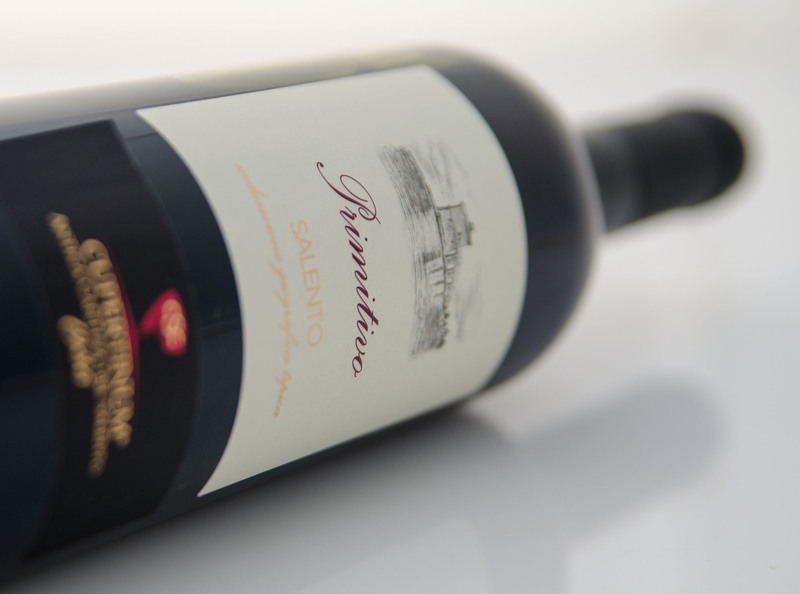 Dark purple red wine, with scent of ripe cherry, humus, myrtle berries, spices and almond, it has a smooth, savory and warm flavor, with dense tannins and pleasing flavors of chocolate and plum jam, emphasizing the taste – olfactory composition. Training system: Spurred cordon and Apulian shrub-vines. Vinification: Maceration on the skins for 7/8 days at 28° C; soft pressing and aging in stainless steel. 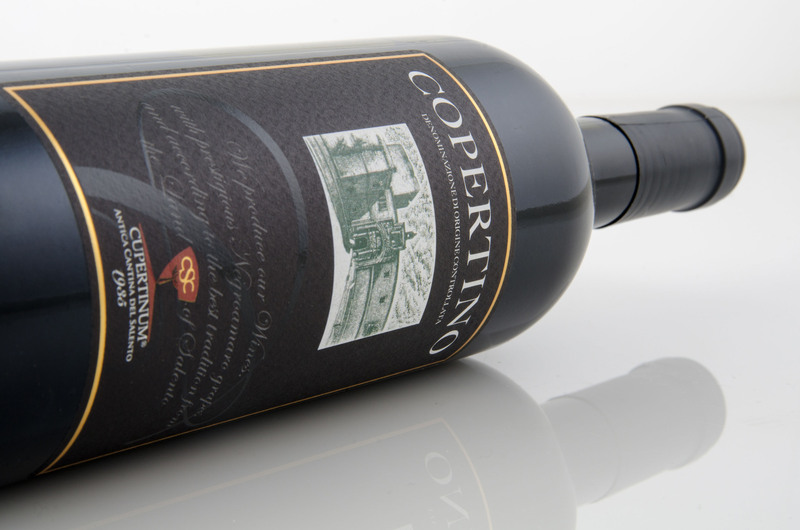 From Negroamaro grapes, with minor additions of Malvasia Nera and Montepulciano. Ruby red wine with garnet effect, scent of blackberry and plum, elegant, warm and soft taste, with a black pepper hint and the characteristic pleasant aftertaste of the main grape variety. Serving suggestions: main courses with red meat or game, ripe cheeses. Recommended serving temperature: 18°. Vinification: Maceration on the skins for 7/8 days at 28° C; pressing and aging in stainless steel. From Negroamaro grapes, with minor additions of Malvasia Nera and Montepulciano. Garnet red wine, with a scent that from vinous discloses a persistent bouquet, with hints of plum, has a dry and warm taste, rich and slightly bitter aftertaste with notes of ripe fruit that well reveal the variety and its territoriality, harmonious and long at the end. Vine stocks per hectare: from 4500 to 5000. Training system: Apulian shrub-vines. From Negroamaro grapes. 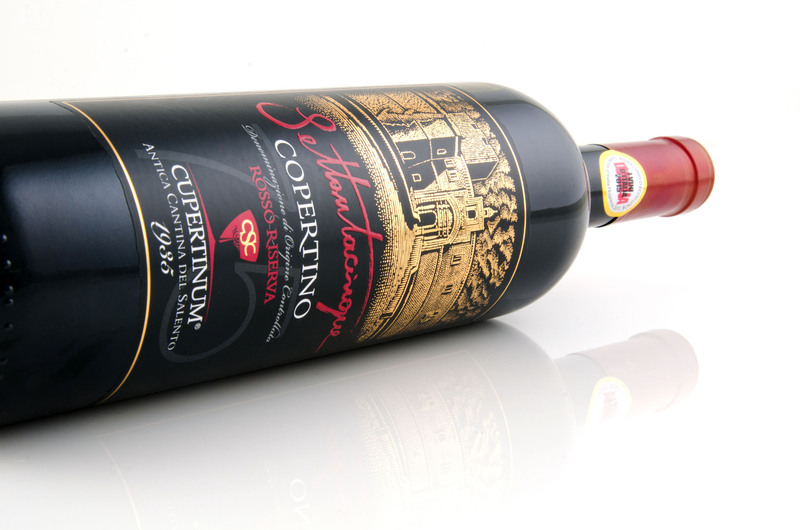 Ruby red wine with garnet efects, it has hints of ripe red fruits, cherry, plum and blackberry, paired with myrtle and licorice root; in mouth it is full, round and sweet. 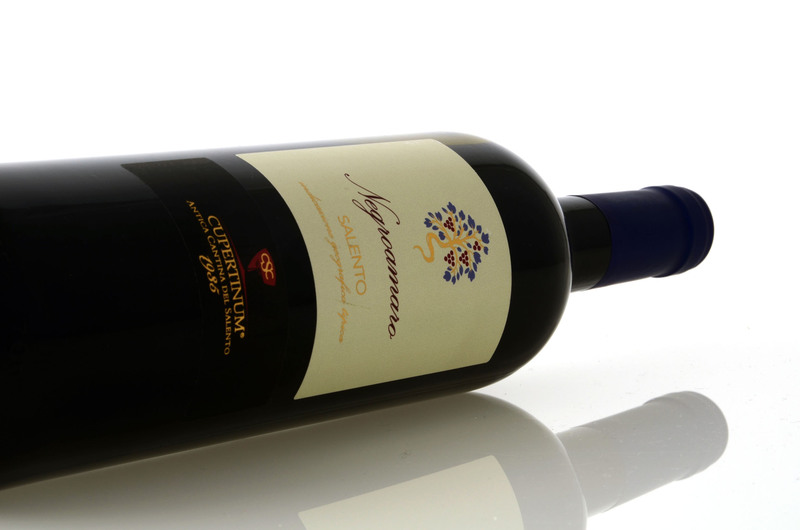 Glykós, a greek word for sweet, is a wine obtained from the vinification of Negroamaro grapes grown in the vineyards of Copertino and wilting in the sun of Salento. In this land, where grecanico is still a spoken language, the cultivation of the vine was introduced by the ancient Greeks. Serving suggestions: Sipping wine and dessert. Recommended serving temperature 15°. Training system: Apulian shrub-vines. Vinification: drying on racks for 40 days maceration at a controlled temperature, aging in stainless steel. Le Viole is crystal clear, soft and round with floral scents and cherry stone hints, which recall the must pressing moment. 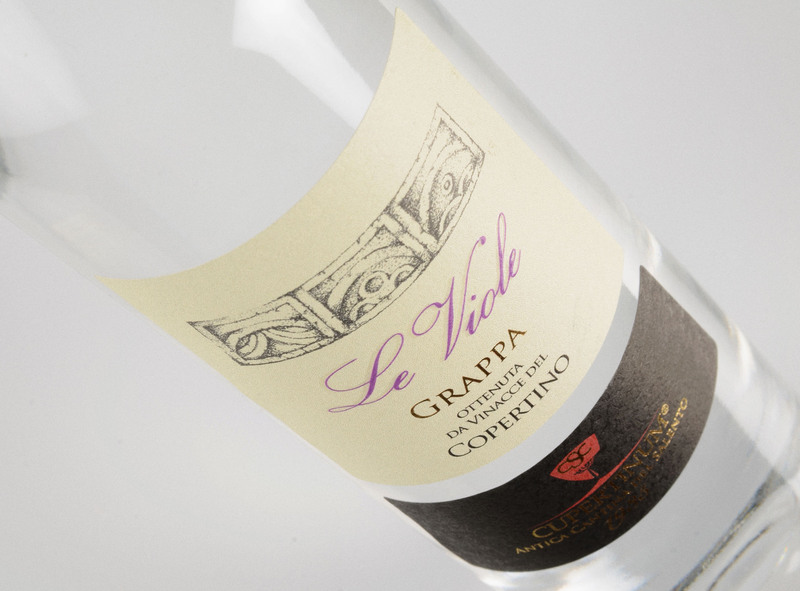 Le Viole is made out of selected Negroamaro marcs from Copertino Doc area. Distilled with the artisanal method, with the cut of heads and tails, in alembics steam. Steam distillation is carried out slowly, allowing all volatile components, responsible for perfumes, a do evaporate properly, preserving the organoleptic characteristics of the grape. When to drink it: thanks to its particular elegance and persistency, drunk, sipped or lingered over at the end of a meal or at any moment of the day it is a source of real pleasure! Recommended serving temperature: it should be served at 12 ° C in a tulip-shaped glass. Food: Le Viole can be added to the risotto in the extent of one or two tablespoons, when rice is toasted; for cooking fat meat, adding a spoon when meat is half-cooked.